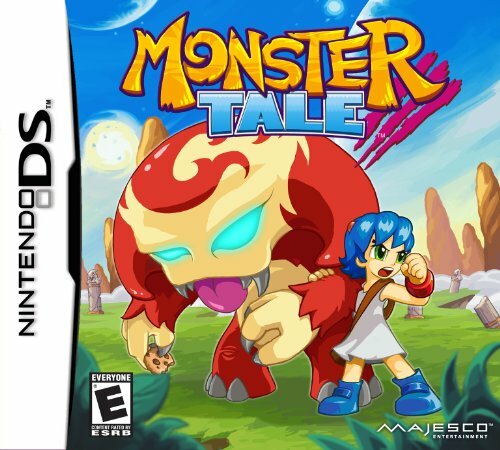 Monster Tale is a Nintendo DS platformer and virtual pet game developed by DreamRift and published by Majesco in 2011. It was only released in North America. It follows the story of a young girl, named Ellie, and her adventures in Monster World with her monster companion, Chomp. Together they must stop the evil Kid-Kings and return Monster World to its rightful inhabitants, the monsters and also f... See moreind a way for Ellie to return home.